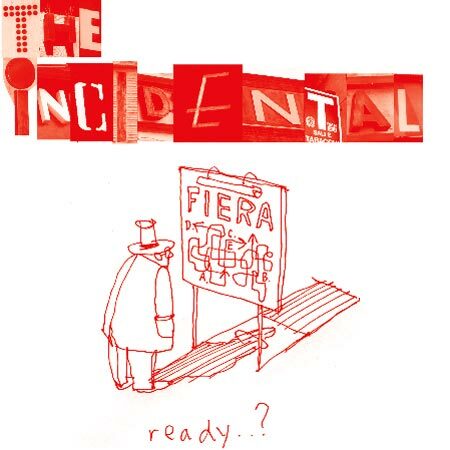 The incidental is a Twitter/Flickr/blog hybrid reporting live from Milan all this week and then publishing the highlights in a daily print sheet, which is distributed round the city. Thursday’s print version is downloadable. The cartoon above is by Oscar. 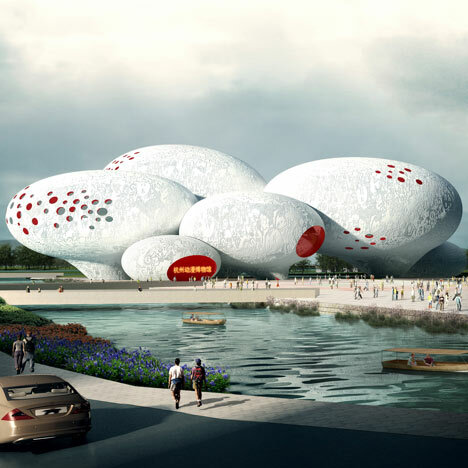 Dutch studio MVRDV have won a design competition to build a Comic and Animation Museum in Hangzhou, China, formed of eight giant balloon-shaped forms. Each balloon will contain a different function within the museum, including two exhibition spaces that will display cartoons, comics and animations. This is tool for cancer. The way it works is similar to what we have been talking about in class. The basic concept comes down to sensing pixels with camera to put together an image of suspicious area of cancer in the skin. The New York Times published an article last week on which gadgets we can get rid of because they are becoming obsolete or being replaced by other technologies. It seems that mobile phones are replacing most older technological devices such as GPS, cameras, and MP3 players. Can mobile devices eventually replace all of the items on this list? Here is a fantastic interactive documentary dealing with culture, architecture, geography, and interactivity. The topic of collaborative filtering was brought up in class today. This is great for businesses to try and connect with users and recommend items which they may like. Although, as a user I feel my information is being used without my consent. There are huge privacy concerns with collaborative filtering. Even when I come back to a site like amazon it remembers me and is storing information on me. I feel my privacy is being invaded and that my permission should be asked of in order to store information about what I like, buy, or am interested in. The internet and technologies which go along with it just seem to not be a safe in keeping ones identity/likes ect safe . This topic brings me to the idea of Facebook. Facebook is being used a networking tool, but again has the same privacy concerns and can be detrimental to many. Those who post interesting pictures of partying should really question if they want that information to portrayed of them especially to potential employers. It seems if something is put on the internet about you it will be there forever.